A lot of times, I find myself behind the scenes in many peoples lives. It’s not that I am living their life for them. I am simply the person in the background supporting quietly. In the past, a long time ago, I would have been looking for some validation from that. If I didn’t get it, I would go into martyr mode, feeling like I was never being recognized for the work I was doing. Now, I just accept it as a role I am called to do in the lives of many. Just because we play a role in the background, doesn’t mean we are invisible. We can live our life thinking that way and continuing the vicious cycle of validation or we can recognize the invaluable role that we play in people’s lives. Perhaps that is the role we are assigned in this lifetime. I know, for me, I am here to support others in their growth cycle. I get to choose how I want to play out that role. I can shout my important role from the roof tops; I can get jealous if others surpass me because I taught them all that they know and supported them in their time of need; or I can simply choose to rest quietly in the background and know that my role is invaluable to their growth, and mine also. 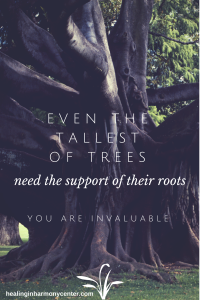 For each person I support, I grow also. If you are feeling like you aren’t being recognized for the supporting role you play, take a step back and give yourself some credit. As long as you know what your role is, you can be happy and grateful that you are assigned the greatest task in the world…helping others reach their potential. If you want to make it a drama, you will eventually win the Oscar for your supporting actor/actress role in a drama called “My Life”. It is no one’s job to validate you. It is your job to validate you. You deserve to be here in this world. 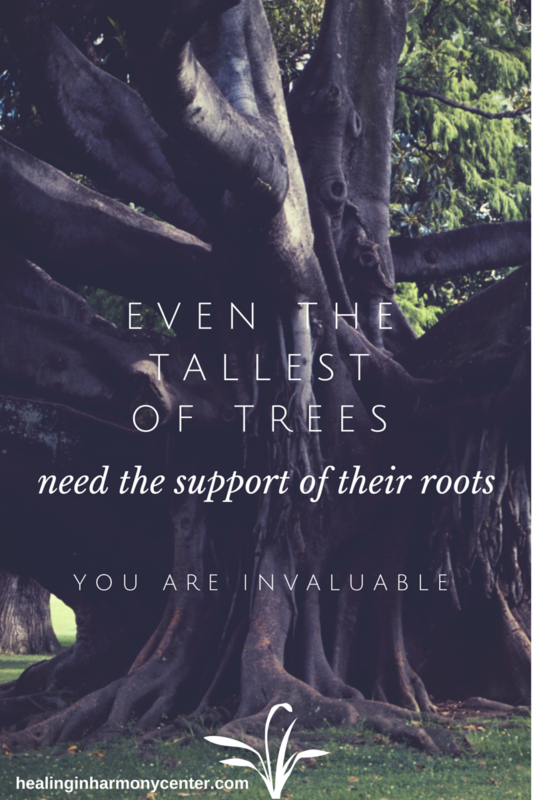 Own it and recognize that no matter what you do, you are invaluable.